Copyright(C)2009 La sincere revision all rights reserved. 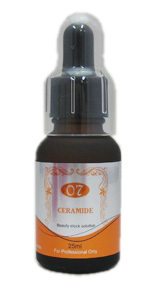 笆�Blended vitamin A derivative (retinol palmitate) and vitamin C derivative (ascorbyl tetra-hexyl-decane acid). 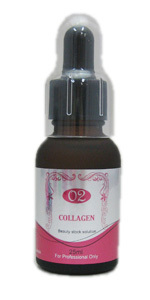 笆�Micro-capsuled collagen directly reaches the dermal cells, promotes collagen formation and makes skin firm. 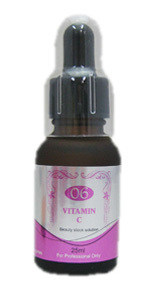 笆�After the SOD active effect, vitamin C derivative inhibits melanin formation and lipid oxidation. 笆�Highly moisturizing ability, and ceramide liquid-crystalline that improves skin barrier function gives moisture quickly to the damaged keratin cellular layer. It fixes keratin layer. 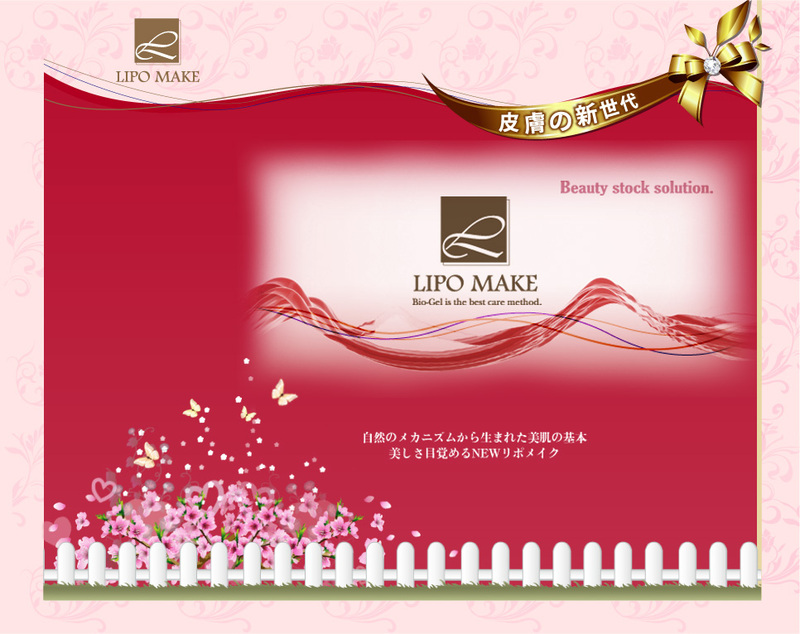 笆�It can be used as single item on dullness skin that sagging skin energy. 笆�Due to the thermo-action of glycerin, it gives relaxation effect. 笆�Retinol, effects on wrinkle and sagging, penetrates skin deeply. Apply to osmose a half bottle of the oil from face to neck before facial massage.After the massage, apply to osmose remaining half bottle of oil. Then, apply Active Repair Mask, and leave for 10 to 15 minites. 窶ｻ A bottle sachet of oil. After massaging with Active Repair Oil, take a Muscat size amount (about 15g) without wiping off the oil, and apply from neck to face. After the massage, apply to osmose remaining half bottle of oil. Then, apply Active Repair Mask, and leave for 10 to 15 minites. 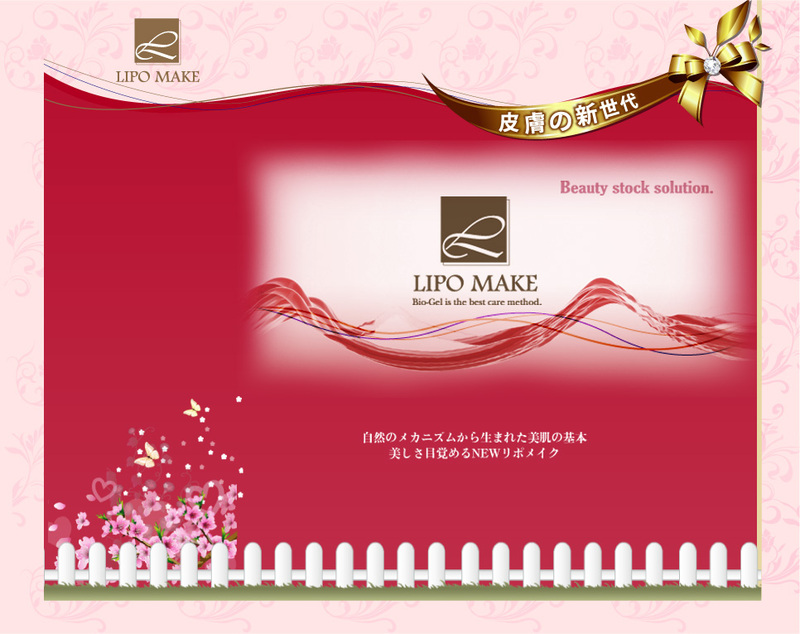 笘� It can be applied to eyelid, but not on lips. For wiping, remove the pack with spatula, and then wipe off with cottons soaked in refresh lotion. Use a sponge and/ or a towel to wipe off cleanly. Just apply it and sleep. Your skin will be silky the next morning. The pack works on during your sleep. It contains various skin care components with low-molecular collagen as a base. It increases skin metabolism during sleep, works on fine wrinkles while inhibiting melanin formation, making your skin soft and silky the next morning. Your makeup will look nicer. It is fresh every time you use it because it comes with a container for a single use! 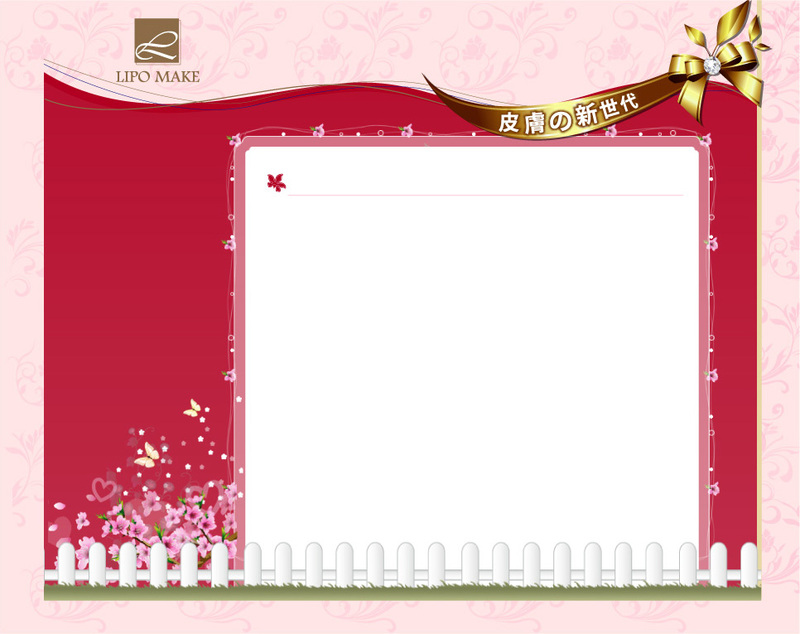 It is a �ｾ値iquid pack�ｾ� that is not sticky and easy to spread. 1. First, it removes and it makes the dirt of the skin a clean condition. 2. It arranges skin with the skin lotion, the cream and so on. 3. It takes approximately half of one pack at the palm and it makes skin print well. If the skin tenses little by little, put the left whole quantity to the whole face and you match up it. 4. Good night give as it put a pack. 窶ｻ The effect depends on envoy's continuing once on the 2nd. 窶ｻ Good night, use before.